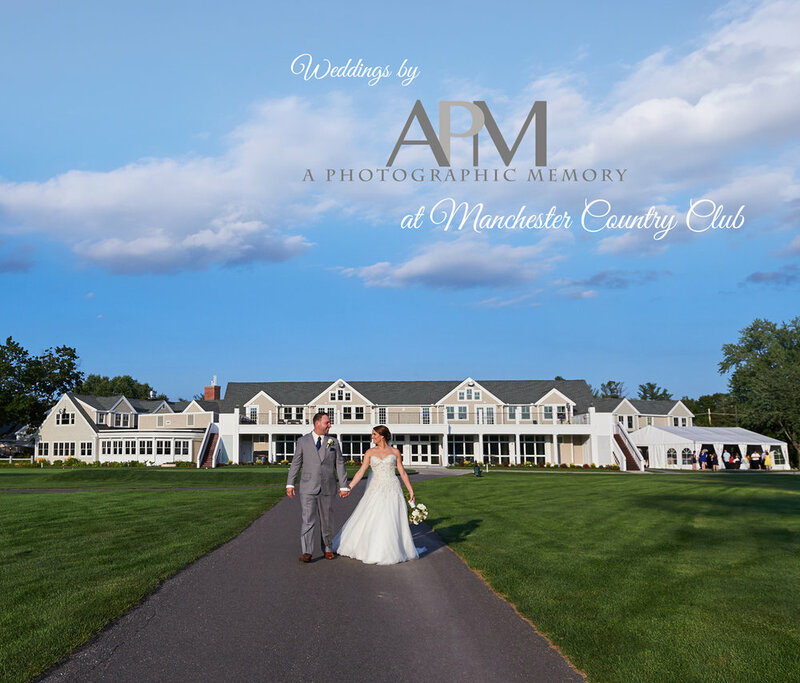 We’ve been celebrating the greatest love stories at Manchester Country Club since we opened our doors in 1923. It’s easy to say, that we LOVE love, and care about your wedding day being the most special day of your life. Learn how our modern Great Room and outdoor space can be your unique wedding destination.